My latest Herald on Sunday crime fiction mini-review round-up was published here in New Zealand yesterday. There’s a bit of a theme this month: I’m taking a look at three top-notch tales of intriguing investigators delving back into old crimes and crime scenes, from three terrific crime writers. Cantabrian Cleave is becoming a Crown prince of international crime writing’s darker edge; he’s a master of delving into the troubled psyches of conflicted characters, ‘heroes’ and ‘villains’ alike. Here, Theo Tate - a truly fascinating protagonist whose resume includes cop, private eye, and prison inmate – finds himself returning to his first crime scene, on the trail of a vengeance-fuelled killer. 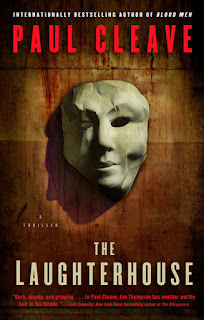 The Laughterhouse blends brutality with brilliance, so won’t be to everyone’s tastes, but there’s also a bleak nobility to Tate’s smudged shades of grey and stumble towards redemption, and a gut-punch of a finale. Superb storytelling for readers willing to explore the darkness on the edge of town. Twenty years after riots sparked by the Rodney King verdict tore Los Angeles apart, Harry Bosch finds himself revisiting the scars of the past; his city’s and his own. A ballistics test gives Bosch a second chance at justice for a Scandinavian journalist, whose broken body Bosch had to abandon in an alleyway during the riots. Connelly is a gold standard in contemporary crime writing. 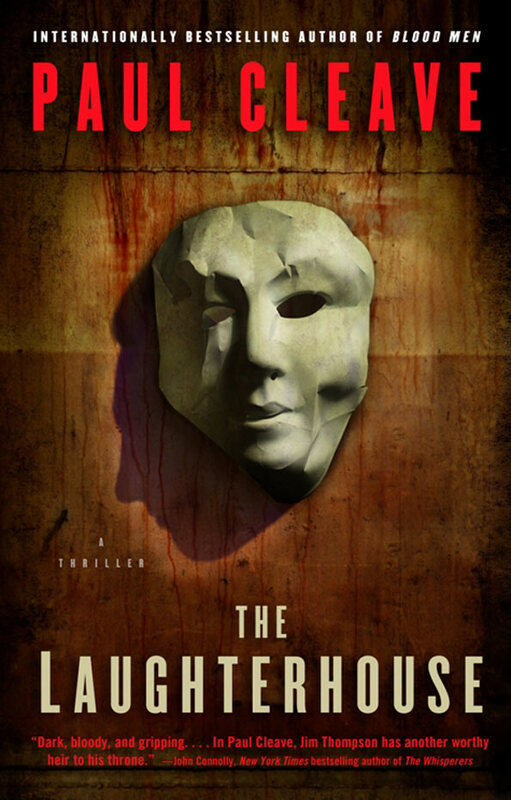 An adroit chronicler of Los Angeles - its people, places, and issues - whose tales entwine intriguing character studies, page-turning plotlines, and the challenges facing individuals and society. The Black Box is another rock-solid instalment in arguably the best detective series of our era. Rankin and Rebus, together again. The king of contemporary British crime fiction brings back one of the most beloved characters of modern times, John Rebus. Unable to let go of his investigative instincts after forced retirement, Rebus is working cold cases as a civilian; unchanged as the world around him rapidly changes. Changes mean he might have an opportunity to return to the force, but does the force – and Rankin’s new hero, Malcolm Fox of the Complaints, in particular – want the maverick back? A series of disappearances gets the bloodhound in Rebus rolling, and Rankin soon has us entranced and enthralled in a tale that’s as much about change and loss as finding a killer. This crime fiction review column was first published in 'Living' magazine supplement of the Herald on Sunday newspaper on 13 January 2013, and is republished here with permission. Craig - Can't argue with you about the Michael Connelly series! Glad to see it featured here. Nice reviews here, for which thanks. Craig: Liked The Black Box until the ending.